This is a single and first lesson of 2019 entitled “Fully Functioning Followers”. 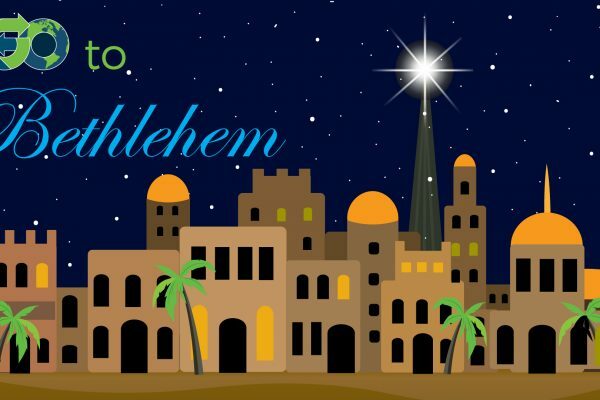 This is part three of our lesson series “GO To Bethlehem” and this lesson is “with Herod”. This is part three of our lesson series “GO To Bethlehem” and this lesson is “with the Wise Men”. This is part two of our lesson series “GO To Bethlehem” and this lesson is “with the Shepards”. This is part one of our lesson series “GO To Bethlehem” and this lesson is “with Mary and Joseph”. This the 2nd Lesson in the "Following Jesus" lesson series entitled, "To The Upper Room"